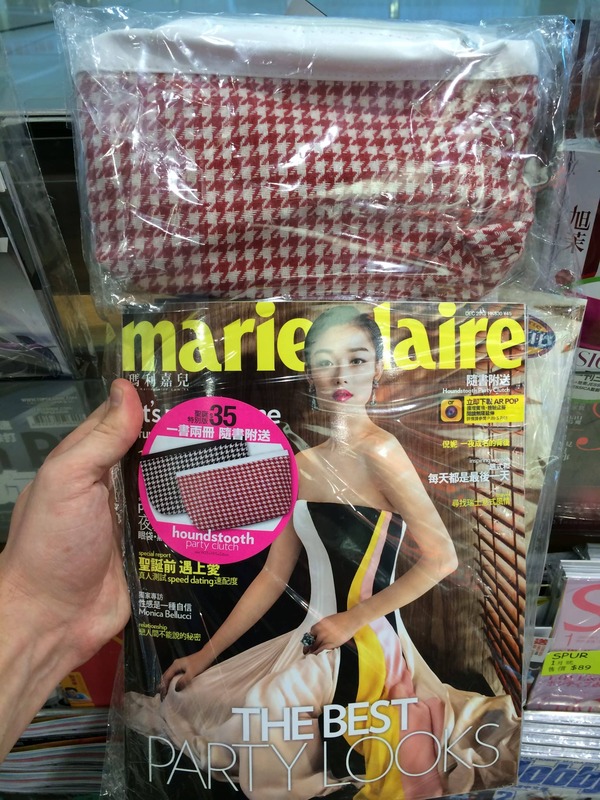 For this week’s buyer diary, we are going to visit one of our suppliers in China to do quality control for some goods that are in production. 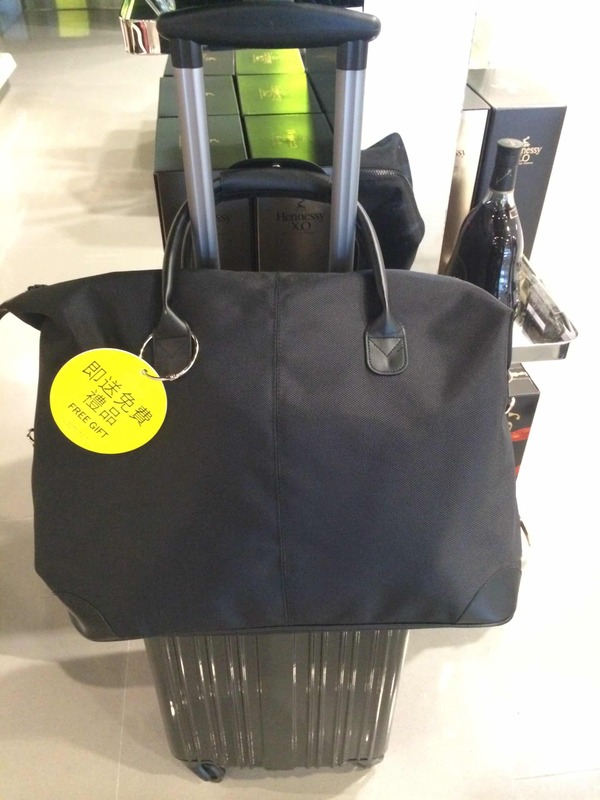 On our way there, we decided to write a blog about airport GWP. As you may have realized, airports are some kind of paradise for advertisers. Many companies give them great importance, since their promotional efforts are likely to reach directly their target consumers. Airports GWP: The place to advertise! There are many simple yet efficient ways of doing it. One of them would be to give your products away by offering them with a magazine for example. Since this method is really popular, we found a lot of giveaways like these in the airport. 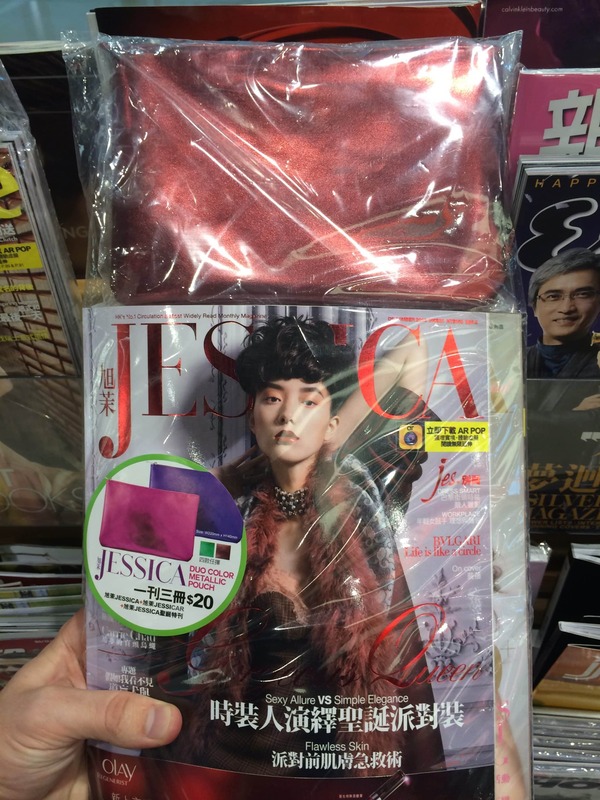 You can see below that Jessica gives out a Duo Color Metallic Pouch, and Marie Claire gives a Hounds tooth Party Clutch, along with the purchase of their magazine. A crucial thing about advertisement; is to be very reactive: follow trends and keep an eye on the calendar. At the moment there are many advertisements related to Christmas, but soon it will be related to Easter in April, to summer in May/June and so on. 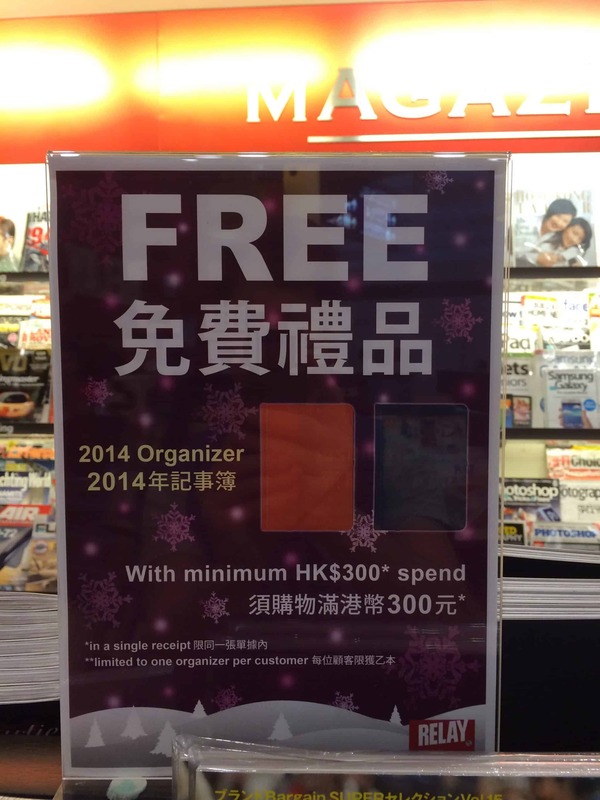 Apart from Christmas related presents, we have also found this organizer for next year, that you’d get for free by spending at least 300 Hong Kong Dollars in the store we took the picture from. 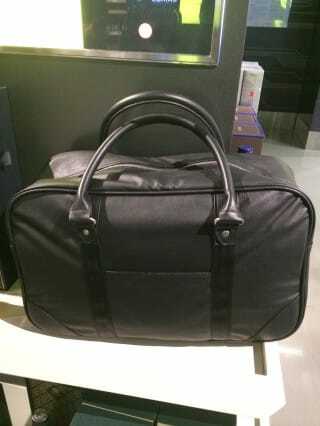 Airports are also the ideal place to be innovative and creative. 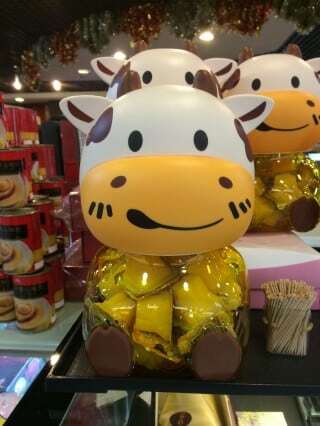 We found plenty of really original packaging here, such as the one you can see below that contains sweets. Finally, it is also the place for trendy brands to show their superiority. 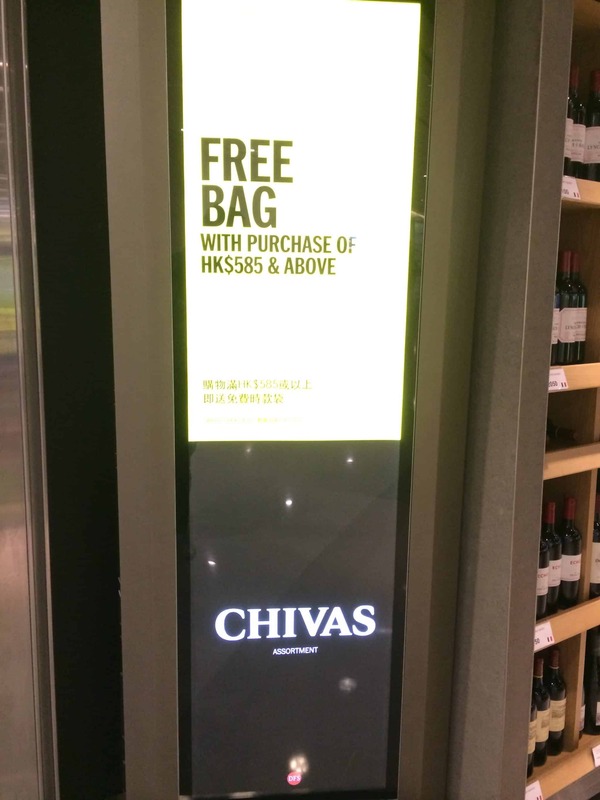 That is the case for Chivas because the airport GWP they offered to their client is a trendy and beautiful bag. 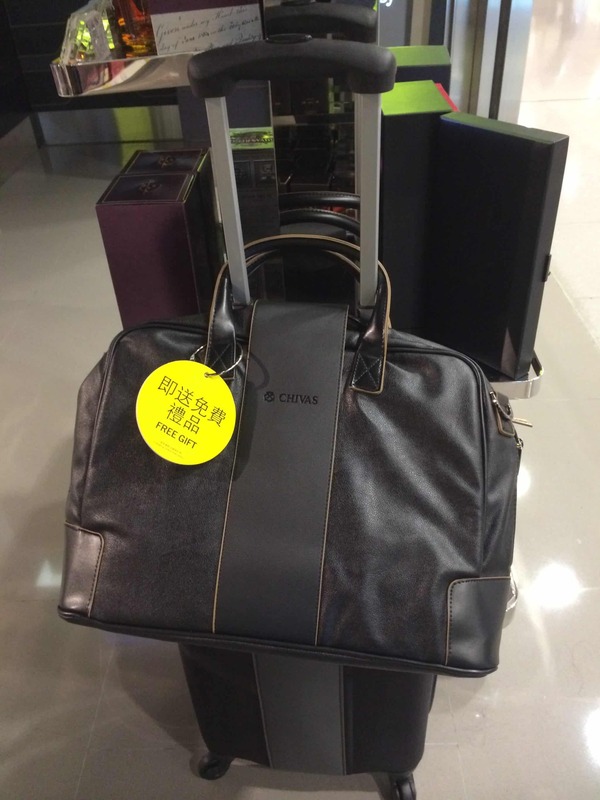 Customers can obtain this airport GWP by spending at least 600 HKD in their store. What a deal! As a conclusion, depending of your target consumers, it may be worth taking a look at airport advertising. If you wish to get into it: just let us know, we would be happy to help.